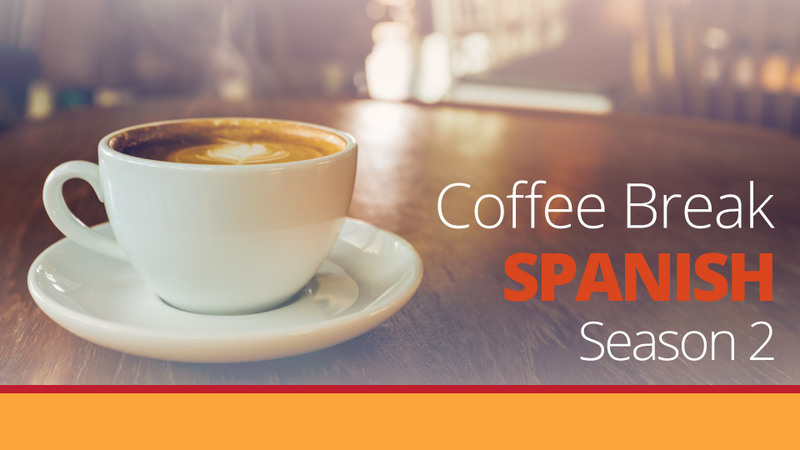 In lesson 6 Mark and Kara look at the difference between ser and estar, the two verbs which mean ‘to be’ in Spanish, and a grammar point learners often find difficult. 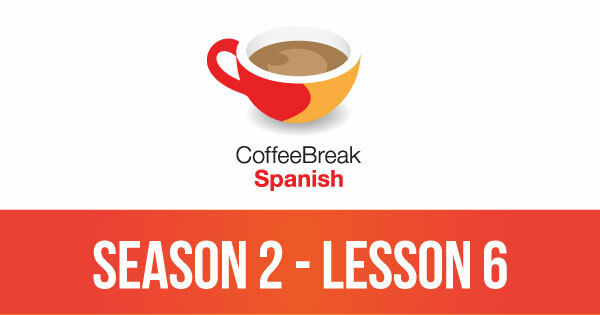 Please note that lesson 06 of Season 2 was originally known as lesson 206 of Coffee Break Spanish. We have renumbered the lessons of each season as lessons 1-40 to make things more simple for our listeners. But…please please please do NOT teach temporary/permanent as a difference between estar/ser. Mi perro está muerto. pretty darn permanent, no? Soy estudiante. This is temporary!! I teach high school, and it takes more time for students to UNlearn this!